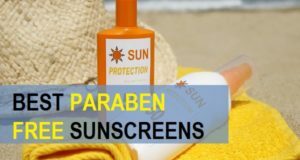 It is a myth that men usually have dark or wheatish skin tone. 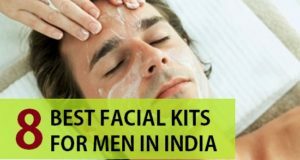 Men also desire to have fair and glowing skin, but as you know that it is not as easy to achieve. Men are some how least concerned with skin and health care. 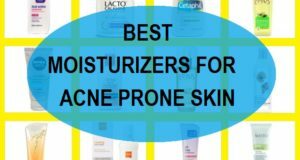 This results in dark and dull skin. To overcome from the condition, we have a few easy to make face packs, especially skin, which is enriched with vitamins and essential ingredients. 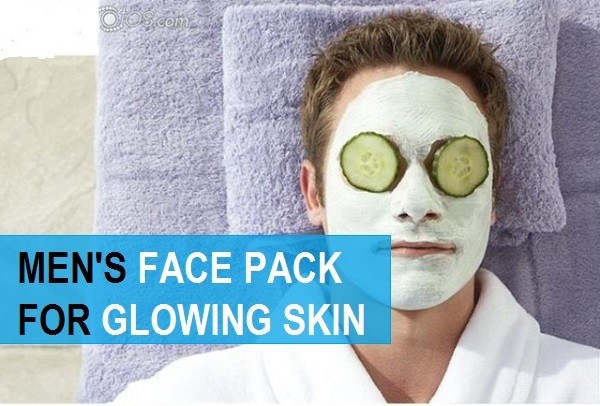 Dullness can make your skin look parched and dry hence, use of these packs can surely improvise the dull complexion. 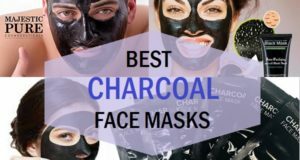 So, here we are sharing the remedies and recipes of how to prepare these face packs that can give you glowing skin. But do remember to apply these 2-3 times in a week. Olive is known for its vital benefits for the skin and health. It is full with anti-oxidants and vitamin like E, A. It even tones your facial skin and gives a shine and glow on it. 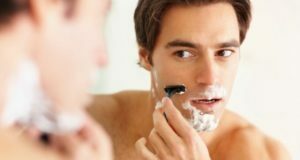 Vitamin–E is really helpful in reducing dryness which is completely evident in men’s skin. Almonds on the other hand, are a good source of vitamin-A. It is also rich in essential fats, which makes your skin supple and soft. High quality proteins are also a part of almonds which induce skin health and keeps it shiny and beautiful forever. Wash it with cold water and towel dry your face. Saffron is a natural skin whitening agent which induces skin color and removes pigmentation. It adds color in the food, but also makes your skin healthy and glowing. It improves skin complexion and prevents dark face and body. Saffron leaves also protect your skin from radical damage as it contains a high content of anti-oxidants. Raw milk is very good for the skin as it consists essential fatty acids. This makes your skin supple and soft. Men do have hard and tight skin, but regular application of saffron milk can improve the skin texture and make it like baby soft. Honey on the other hand is full with vitamins and properties which are helpful in reducing darkness of the skin. After two hours, mix 1 spoon of pure honey in it. Orange, a tangy fruit is rich in vitamin-C which plays a very vital role in inducing skin glow and fairness. It has various other vitamins and minerals that are very beneficial to the skin. Aloe vera gel is also very good for the face skin as it has omega-3 fatty acids and anti-oxidants. 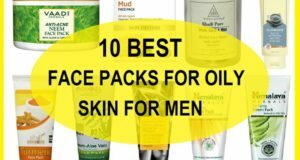 Such face packs for glowing skin can be used by all men who have got oily to dry skin. But, there can also be use of packs daily or once in a week.